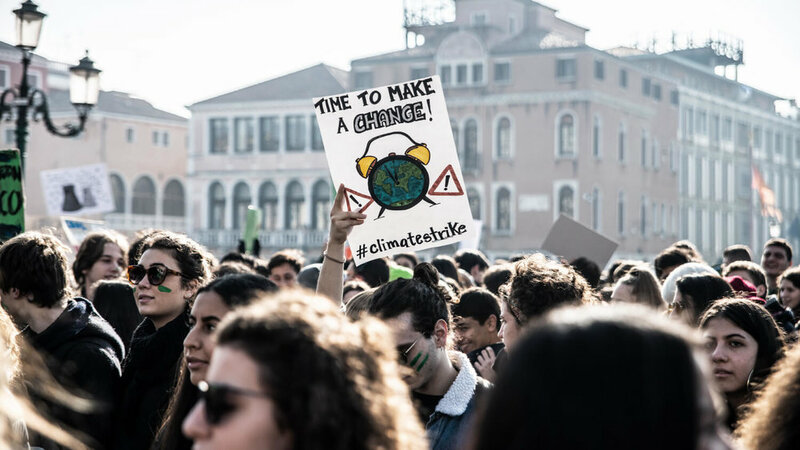 On March 15, 2019, around 1.6 million young people and allies joined the School Strike for Climate at more than 2,200 locations in over 120 countries around the world. 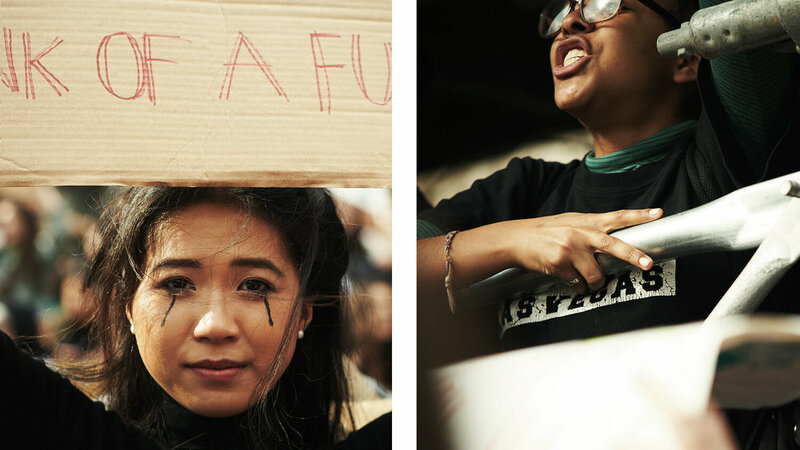 The historic day of action reached every continent and demonstrated the power, strength and soul-searing clarity of the messages driving #FridaysForFuture, a movement initiated and led by 16-year-old Swedish climate activist Greta Thunberg. Greta has been on school strike every Friday since August 2018. She was recently nominated for the Nobel Peace Prize for her work. The March 15th strike has been called the single biggest day of global climate action ever. Parley joined the youth on strike in New York outside the United Nations and City Hall, at Columbus Circle, and on the steps of the American Museum of Natural History. Our crew was also present in Indonesia, Italy, Australia, Chile, the Dominican Republic, Hawaii and beyond. 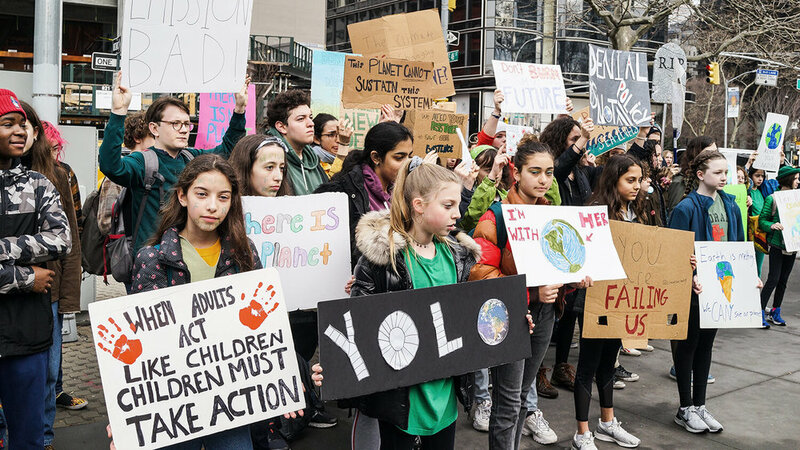 To those who say the students ought to be at their desks rather than in the streets, or even that these kids have been “brainwashed,” the students have a smart reply: “we’re out here because we’ve done our homework.” Now they’re asking world leaders to stop procrastinating on theirs. "The great thing happening here today is all because of one girl, Greta, who made us understand that one person can make a difference. From Sweden, it travelled the whole world... her point of view has become the point of view of millions of people. My message is keep fighting, keep wanting things to change."